In this series of posts we’ll tackle this question. I’ll tell you what colleges look for (part 1) and then we’ll dig deeper so you can start writing (part 2). You’ll read essay examples to learn what works and what doesn’t work (part 3). 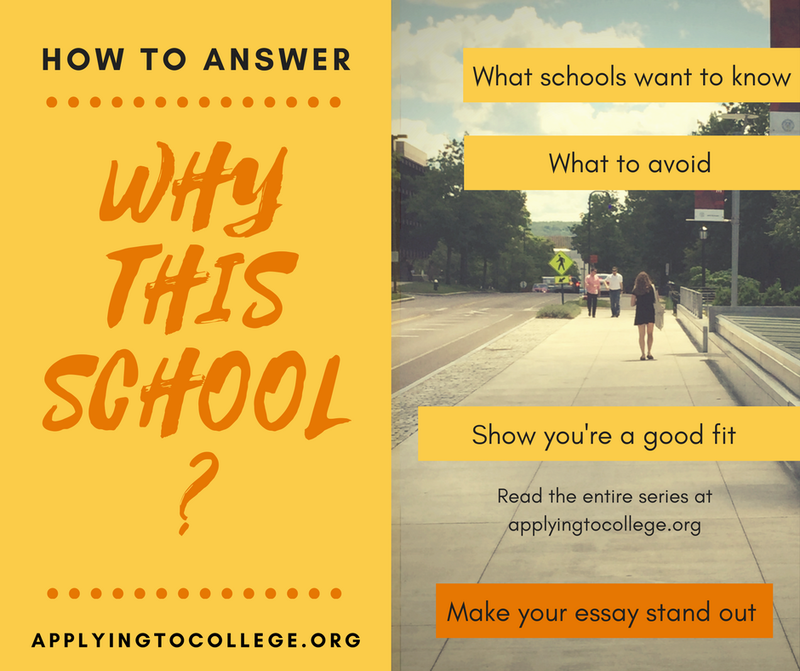 I’ll even take you step-by-step through a “Why this school” essay sample that shows you how to write a successful essay even if you don’t know much about the school. This is an important essay. Give it some time and thought. Use specific examples to show that you understand what makes the college special and why it’s a good fit for you. 1. That you “get them.” This means that you understand what makes them different from other schools. Take into consideration their academic philosophy, traditions, student life, etc. 2. Why you’re a good match for them. How will you fit in? How will you contribute? How will you take advantage of what they have to offer? Tell them why their school matters to you. Again, they know how many majors and clubs they have. They care about why that matters to you. 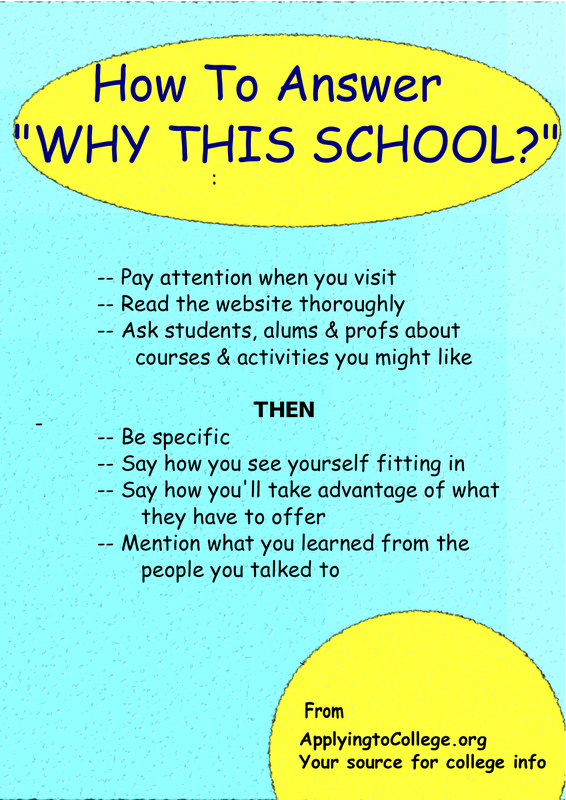 Tip: When you state a fact about the school, that’s your cue to follow it with how it relates to you. Sometimes it’s possible to use the same first sentences for more than one essay (see part 3 for an example). But this isn’t a “fill in the blank” essay where you can plug in the name of a dorm or professor—the admissions committee will catch that. Remember, the more specific you are the more successful you will be. Editor’s Note: This series was originally published in July 2012 and has been updated to include additional information and examples. Categories: "Why This School" Essay, College Essay - Writing, Writing "Why Do You Want to Attend This School?" | Tags: "why do you want to attend this school? 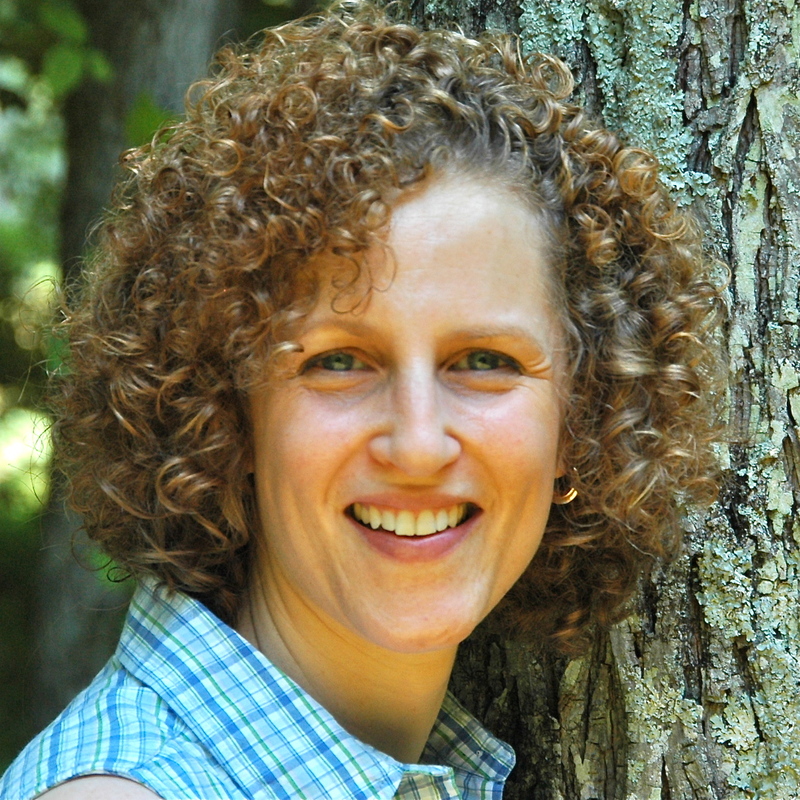 ", "why this college" essay, how to answer why this school, how to write "why do you want to attend this college" essay question, how to write why this school essay, sharon epstein, tips for answering why this college essay questions | Permalink. obgain valuable information concerning my study annd knowledge.